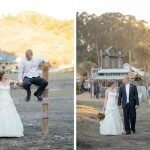 Can you imagine getting “hitched” near an actual hitching post? 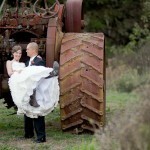 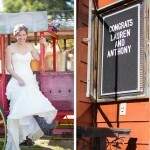 Lauren and Anthony did just that at Long Branch Saloon and Farms in picturesque Half Moon Bay. 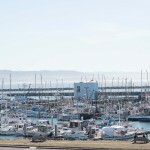 We love this sleepy little paradise along the rugged northern California coastline. 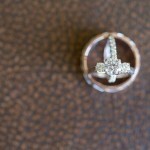 When Lauren and Anthony asked us to photograph their wedding, we jumped at the opportunity. 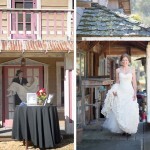 Plus, Long Branch is the perfect choice for a barn wedding in Half Moon Bay. 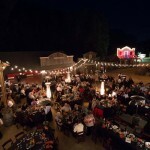 A rustic setting right out of the Old West, Long Branch offers couples and guests a unique chance to experience a beautiful rustic wedding. 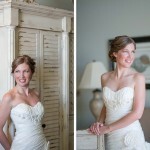 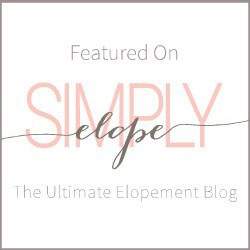 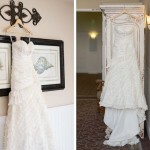 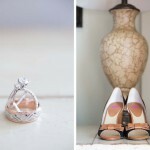 The bridal photos early in the day show a fabulous juxtaposition of modern elegance against vintage rusticity. 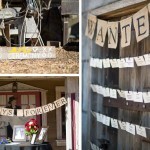 Distressed furnishings and well-worn western architecture along with all the trappings of a real Wild West town made for unique wedding photos. 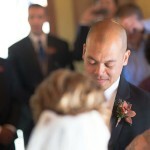 We captured the very dapper groom, Anthony, having a great time from start to finish! 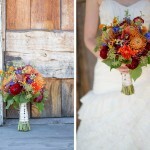 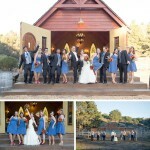 The theme of old and new carried through the ceremony and the lively Old West style reception that followed. 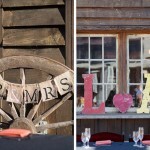 Some of our favorite spots for photos throughout the day included an old-time barbershop, a barn wood door saloon, and a striking red stagecoach. 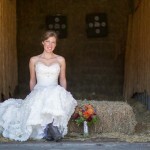 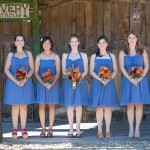 Lauren was stunning in her strapless gown, but the brown leather cowgirl boots made the outfit! 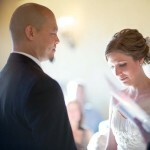 She showed her strength (watch out, Anthony!) 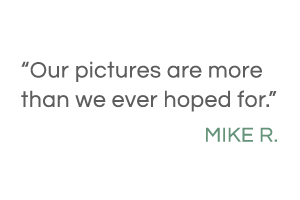 on the High Striker. 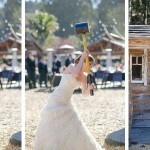 We like a bride with a sledgehammer in her hand! 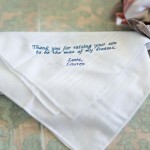 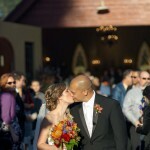 Anthony and Lauren are a fun and happy couple and were a pure joy to work with. 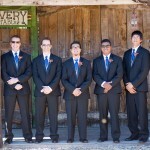 Scroll down to check out these photos, especially the photos of the wedding party. 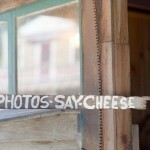 A barn featuring a chandelier made for unique rustic wedding photos. 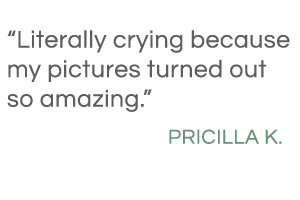 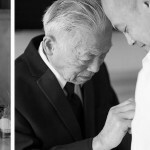 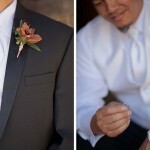 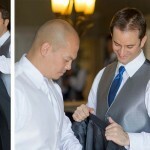 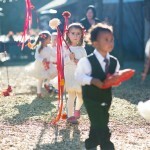 If you’re looking for someone experienced with Bay Area wedding photography, contact us. 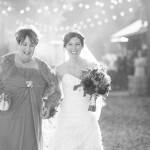 And if your wedding is at Long Branch, then please get in touch because we would love to shoot a wedding there again!